Darimex is distributing one of the leading worldwide brand in the business; Solae in Romania. Contact us for further details about Solae and its products. 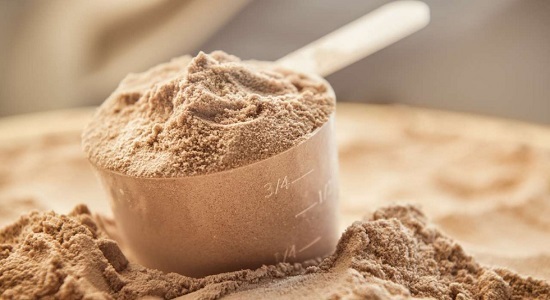 For more than 40 years, Solae has created innovative and sustainable soy protein ingredient solutions that deliver a unique combination of functional, nutritional and economic benefits for its customers. Our customers then deliver soy protein ingredients to the foods you love: nutrition bars, beverages, vegetarian meals, and baked goods. As a vegetable-derived ingredient, soy protein is a healthy and environmentally friendly product. 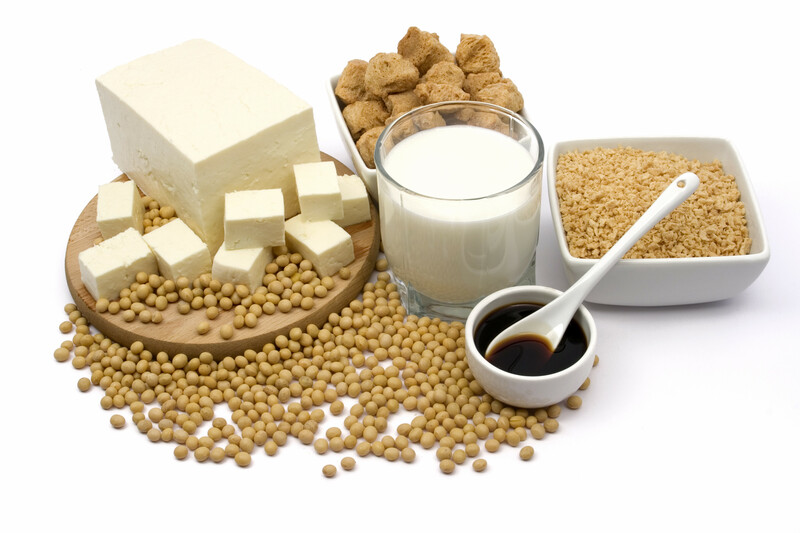 Soy protein contains all of the essential amino acids in a balance necessary for human protein requirements and has a similar protein quality as meat, milk and eggs. Its cheaper to produce than all three, too. In fact, it takes 8 kg of grain to produce 1 kg of beef. Because we are able to bypass all of the feeding, care and other expenses relating to animal-based products, Solaes products help to shorten the lifecycle of food creation. Were proud to do our part to contribute to the Earths sustainability. 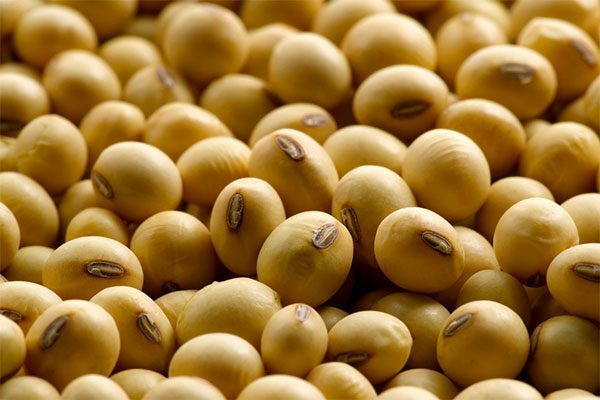 In 1999, the Food and Drug Administration gave soy protein a heart health claim. The soy protein and coronary heart disease health claim, issues by the FDA in 1999, states: "25 grams of soy protein a day, as part of a diet low in saturated fat and cholesterol, may reduce the risk of heart disease." The claim language is currently allowed on food products that deliver a minimum of 6.25 grams of soy protein per serving, and meet specific criteria for fat, saturated fat, cholesterol and sodium.